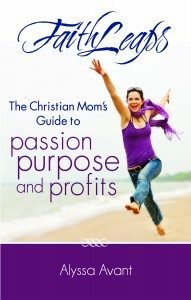 If you are a mom who is considering taking a faithleap to pursue your passions, purpose or to make a profit then this book is for you! You wonder . . . "Why not just get a job?" 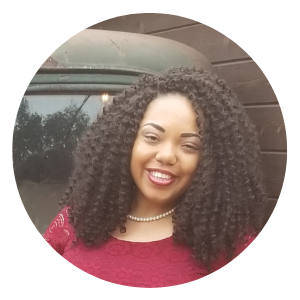 Alyssa does such an awesome job with providing tools and formulas that will equip, not only the stay-at-home mom entrepreneurs, but also the newly married Christian wife, like myself. Reading this book, even before I have children; gives me an idea on what to expect and what to plan ahead for. There are so many women who desire to stay home with their children and make a living from home. Many of them may be discouraged or hesitant about going forth, fearing how people around them may respond or react to their decision. Alyssa knows all about this—in fact, she covered it in her book when she wrote about the naysayers!